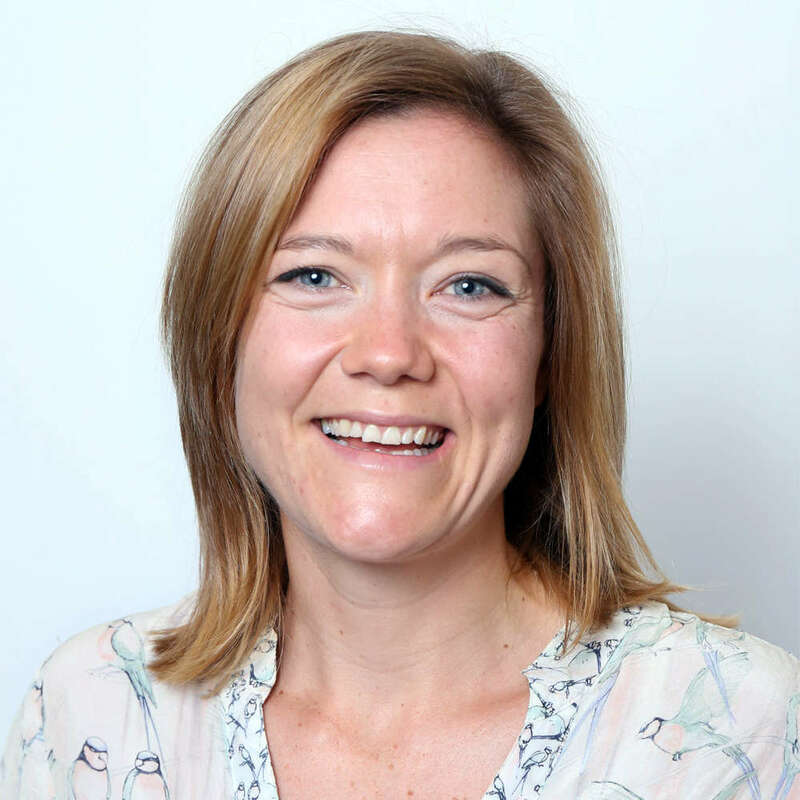 Jess Baker, Ph.D., is a newly-appointed Lecturer at the Psychiatry Research and Teaching Unit at the University of New South Wales, Sydney, Australia. She completed her Ph.D. on the friendships of children with anxiety disorders at Macquarie University, Sydney, and has published several high-quality papers on the topic. Dr. Baker is engaging in several collaborative research activities in child and adult mental health with Australian-born refugee and migrant populations. She is also interested in the child experience of dementia, and is leading the development of an educational program for children about dementia alongside a team of academics, teachers, consumers, and children. Request More Articles From Jess Baker, Ph.D.
Did you find these articles helpful? Click to request more articles from Jess.